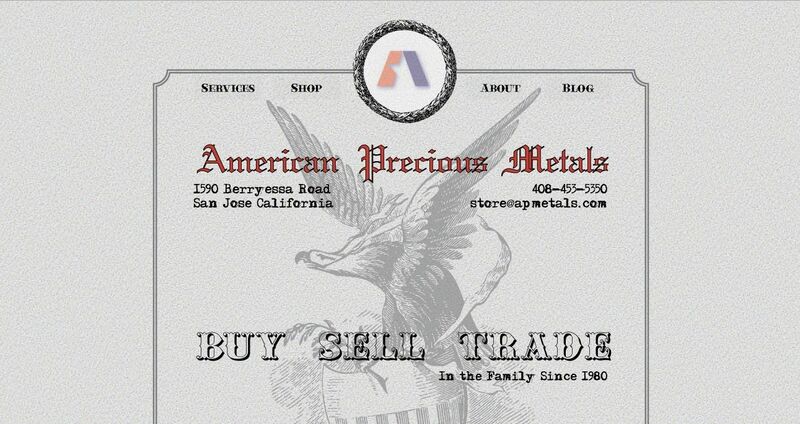 American Precious Metals address, phone, website, hours of operation, and more. 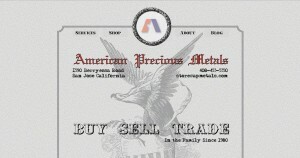 American Precious Metals has been serving the Bay Area with Excellent Personal Service and the Best Prices since 1980. We sell quality Gold, Silver, and Platinum Jewelry, Diamonds and Precious Gemstone Jewelry at Wholesale Prices to the Public. We pay top prices for Scrap Gold, Silver, Platinum, and other Precious Metals. We buy Diamonds and Other Loose Stones, High-End Watches, Estate Jewelry, Coin Collections and much more. We sell certified Diamonds and Precious Gem StonesQuality Jewelry repairs.